Today’s weather got up to 88*F — so Hailey and I went to Horse Quarters farm and she caught up on horseback riding. Somehow, she managed to stay cool and comfortable in the fancy outfit. 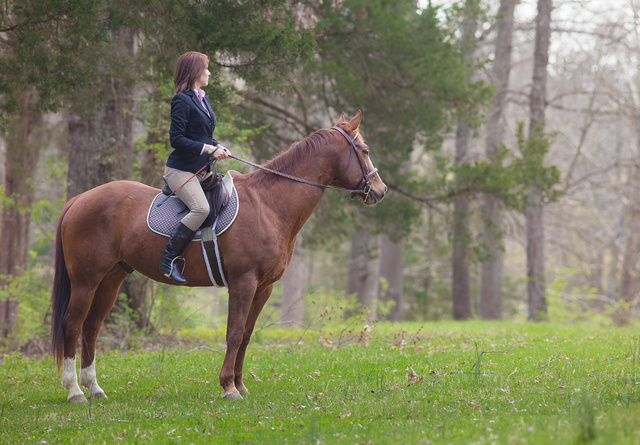 Horses and other pets can’t wear hearing protection. Do you think PETA will lobby for deregulation of sound suppressors someday? 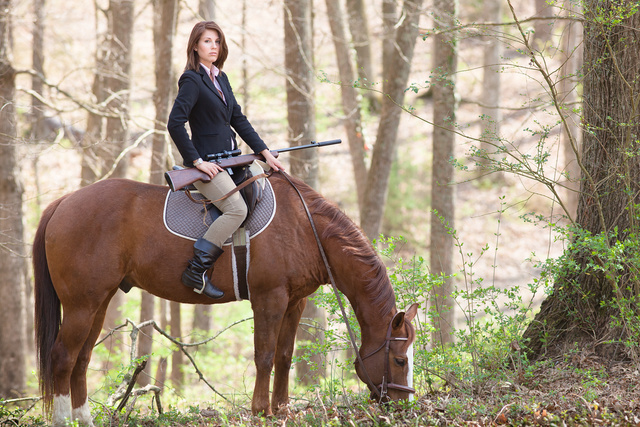 This entry was posted in beast, interesting people, pet, rifle, sound suppressor and tagged English, horse, pretty, rider, saddle, woman. Bookmark the permalink. Didn’t realize I had seen some of your photos of her before until I saw the categories on the full size images. I blame those pants, not sure why, but they definitely draw the attention (and most certainly in a good way).